“A life without books is like a body without a soul. My love for writing started at a young age. When I was a girl of ten, I visited the fabulous Château de Fontainebleau and toured its library. This legendary archive is focused on the history of France and Europe, bringing to life events shrouded in the mists of time. As I entered the palace’s library, my eyes widened in sheer astonishment at the sight of the numerous old books around me. My heart was humming a tune of celestial happiness as I admired the most impressive collection of volumes I had ever seen. Since then, I’ve been a lover of libraries, old tomes, and musty pages, and I’ve been drawn to stories that provide glimpses of the past. I believe that every era is like an architectural landscape with its own peculiar ornaments and jewels. Years ago, my imagination took me to the magnificent fictional universe spanning thousands of years back, so I’ve devoted my life to creating historical fiction works. I hope you enjoy this site, where I’ll share my passion for history and writing, and I recommend that you visit other pages for additional tidbits. 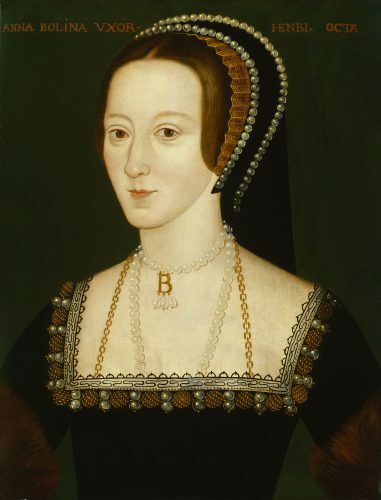 There is some very exciting news about my Anne Boleyn books! Now there are new versions of the novel “Between Two Kings” and the other novels in the series. My new reimagining of the Anne Boleyn story is written in the unique descriptive, soul-stirring prose, and features some new storylines and characters. Romance, deadly court and political intrigues, vengeance, historical detail, and red-hot passion – you will find all these captivating things in this series. 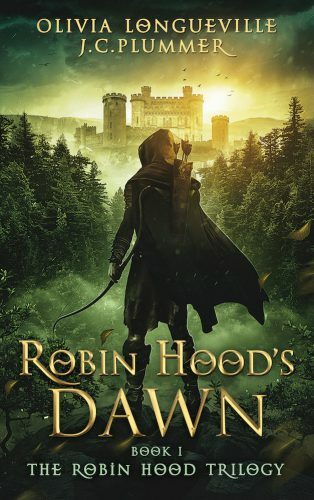 Praised as one of the best and most unique retellings of the Robin Hood legend.